Laughs & Rants from My Inner Child: Look! At Pop Century! 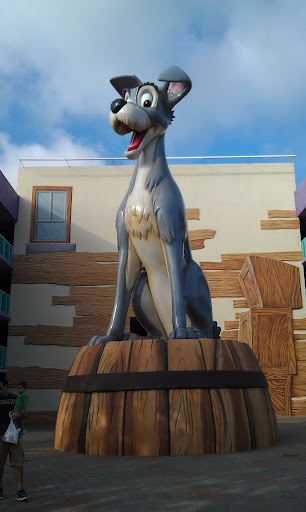 A statue of our dog, Daytona!